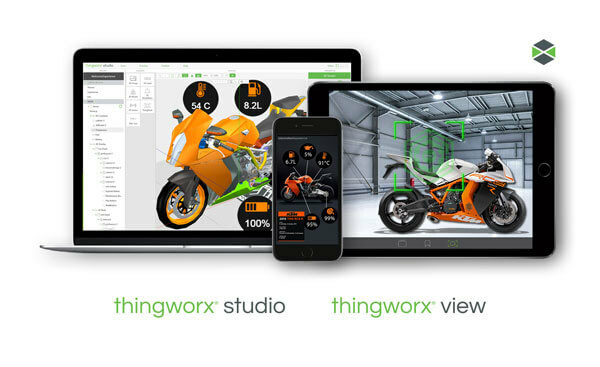 PTC is offering companies a free trial of ThingWorx Studio, an augmented reality (AR) authoring and publishing toolset for industrial IoT (IIoT) environments. ThingWorx Studio, which is based on the Vuforia computer-vision technology acquired by PTC in 2015, enables companies to create AR content with no programming or coding required. 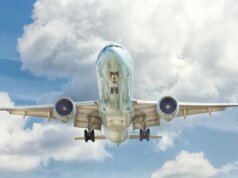 It enables users to create that content from 3D models, built in CAD [computer-aided design] software, and other data, including that from IoT sensors and back-end corporate systems. 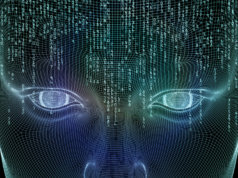 An AR experience, meanwhile, is the overlay of this digital information, including text, images and videos, onto a real-time view of a physical object through a camera-enabled device, such as a smartphone, tablet, or virtual reality (VR) headset such as Microsoft Hololens, for example. In this way, an field service engineer inspecting a broken pump, for example, gets a view not only of the pump itself but also of data relating to it, taken from maintenance records, repair manuals or perhaps IoT data that shows how the pump was performing in the lead-up to the malfunction. Similarly, in manufacturing, AR might deliver step-by-step work instructions to plant personnel viewing a particular product in progress. 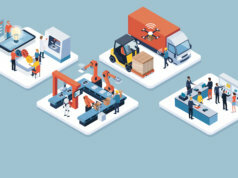 According to PTC, the ThingWorx Studio free trial program may appeal to companies focused on using AR for five primary use cases: visualizing IoT data in augmented reality dashboards: augmenting step-by-step service instructions; training tutorials; sales and marketing; and design reviews. 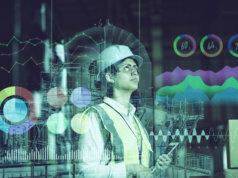 “These use cases demonstrate the broad applicability of augmented reality in the industrial and enterprise spaces, particularly when it is combined with IoT,” said the company. The trouble is, creating AR experiences has been too complex in the past, requiring extensive coding skills and time. 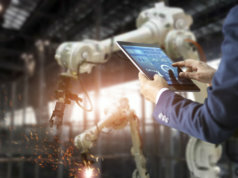 “Augmented reality has incredible potential for the Industrial IoT, but creating AR experiences needs to be fast and simple,” said Mike Campbell, executive vice president of the ThingWorx platform at PTC. The new free trial program follows a ThingWorx Studio pilot program, which concluded in April. 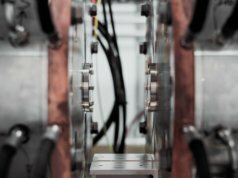 According to PTC, over 1,500 companies used the AR authoring and publishing tool to build new AR experiences for the IIoT space. These included Oracle, Solar Turbines, OSIsoft, Fujitsu Network Communication and EPAM. Companies interested in joining the ThingWorx Studio free trial program can now sign up on the free trial program page.